oh, this dress is amazing! 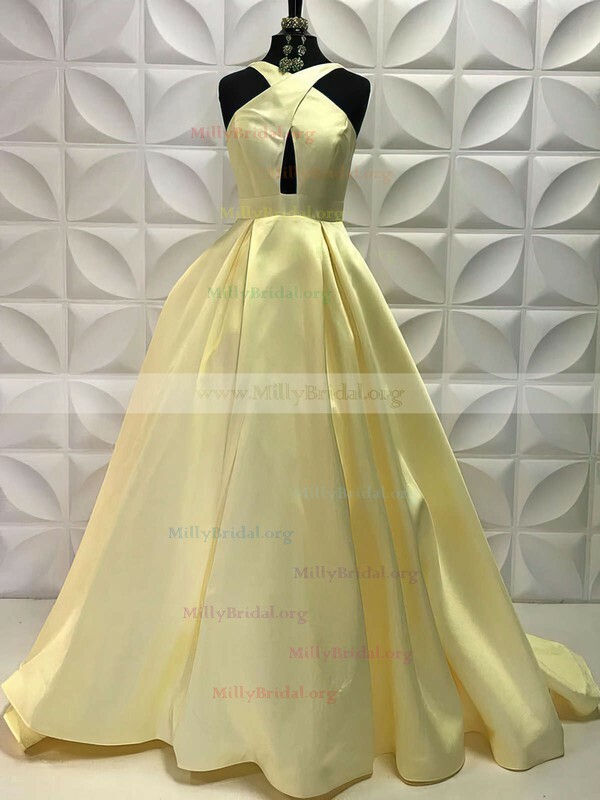 well done MillyBridal i will be coming back for more, great quality and material, i got mine custom made and it was deilivered to australia within 20 days and i also loved the option of being able to track where my order was! Hey I just wanted to thank you guys for an awesome fast and fast shipping. I ordered it on Monday evening and received the dress the following next Sunday. I love this short party dress very much. It is just out of my expectation that this party dress is so much excellent. 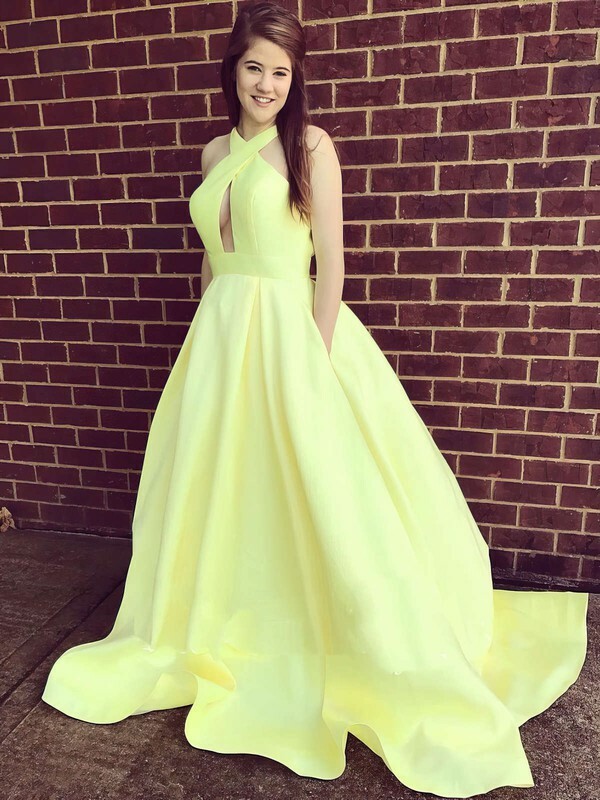 I looked stunning in this dress, thks very much! 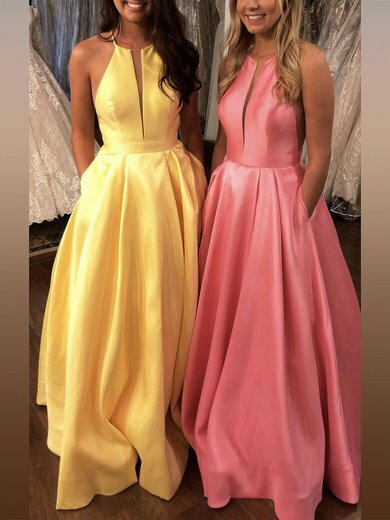 the dress is lovely! Well made, good quality, just beautiful. My daughter is very happy! thank you! The size is perfect as well as the length. Perfect for my mom. MY MOM LOVES IT. THANK YOU! I was very pleased with this site AND the dress! It even came in a week early and it was perfect. Thank you, and you made my day. Absolutely stunning! Speedy delivery! Beautiful workmanship! Gorgeous dress that fits perfectly! Affordable price. Great website, very expensive for some types of dresses but totally worth it. Many different styles, for many different occasions. The shipping was lovely came right on the date expected to arrive.